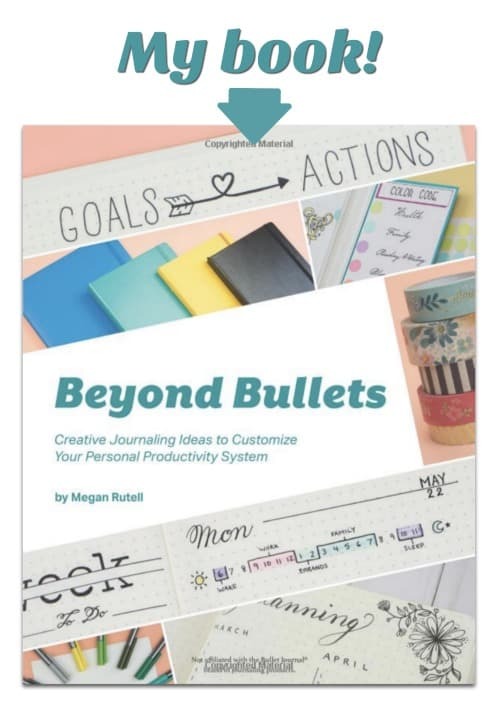 Adding your fitness trackers to your Bullet Journal or planner is a great way to stay motivated. 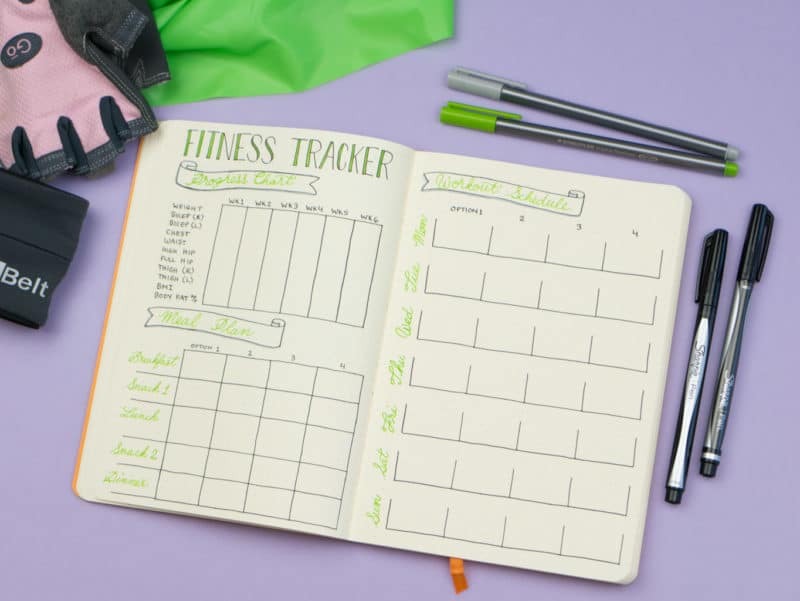 Try these journal fitness trackers to meet your health and fitness goals! Sooner or later, we all experience that moment when we know we have to make a change. My reminder is my favorite pair of casual capris. When they start to feel snug, I kick my fitness routine into high gear. For three years, these pants have gently nudged me back into my workouts. I’m in the middle of a few time consuming projects right now, making my workouts infrequent. Ok… sporadic, at best. Fine, I admit it! I’ve dropped my workouts entirely. Like most things in my life, my journal can fix that! 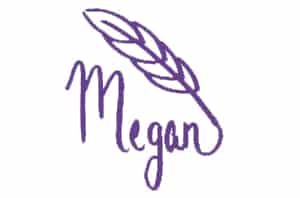 I came up with a plan by tinkering with spreads to cover my basics: running, yoga, and overall health. Your goals will undoubtedly be different from mine, so make sure you adapt as needed. In the winter, I like lifting weights at the gym, but in the summer… Ahhhh… Summer… I just have to be outside. Running has always been my favorite form of cardio. It’s outside, there’s no equipment needed, and I can be totally alone with my thoughts. 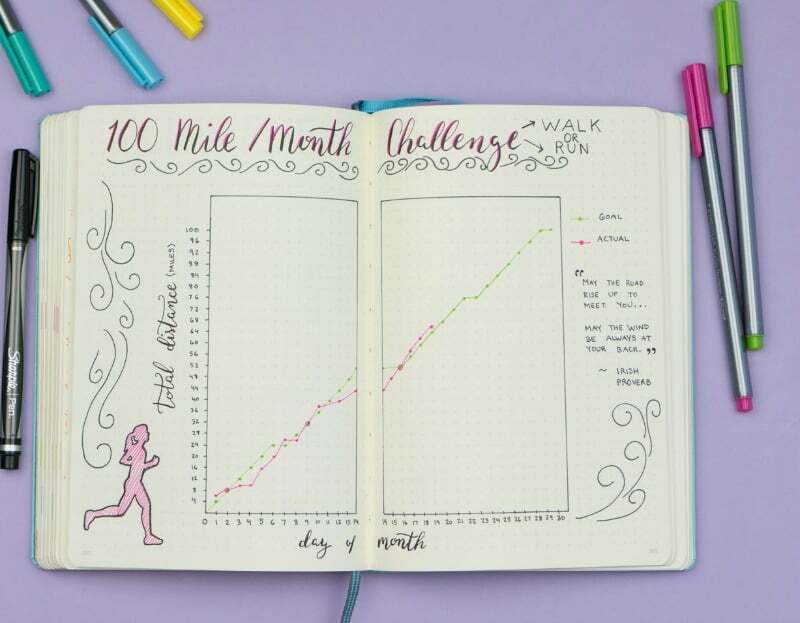 I ran across the 100 Mile Month Challenge a while ago, and latched onto the concept right away. I have this spread in my current journal (an A5 Leuchtturm1917, but you already knew that). Not everyone will want to do 100 miles. That’s totally fine. You can tailor this type of challenge to your fitness goals. You can choose to walk instead of run, change up the distance, add speed intervals, or restructure it entirely for a cycling challenge. I decided to keep a simple line chart to track my mileage, and used my trusty Staedtler Fineliners to color code it. The green line is my planned distance, and the pink is my actual distance. I planned one rest day each week, which also gave me a couple of make-up days. My favorite part about this spread is that it makes me want to get out and actually run! *Handy Tip: You can also use this setup as a weight loss tracker. Just list numbers for weight on the Y-axis, and use a longer time interval on the X-axis (30 days might not show enough progress to be satisfying). When it came time to track my yoga sessions, I wanted something a bit more open. Not that there’s anything wrong with using a chart or habit tracker to document yoga, but that felt confining, somehow. Meet My Yoga Garden. I have a Rhodiarama notebook I use for trying out new spreads. 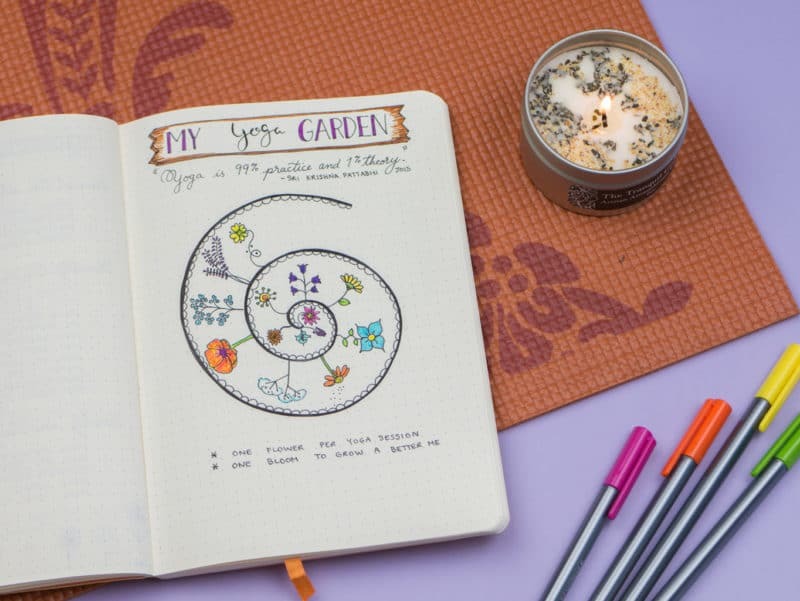 When I made this yoga spiral in it, I didn’t even bother to copy it over to my current journal. I liked it so much, I used it right in the practice journal. Each time I complete a yoga session, I get to draw a flower. This spread started as a simple spiral, but look how much it has changed in the last couple of weeks! Not that I need an excuse to practice Yoga, but I made a deal with myself that when I complete my spiral (I’m guessing a month or so of solid yoga practice), I get to buy myself this incredible Moon Phases yoga mat. I’ve been stalking it on Etsy for a couple months. My Gaiam mat has served me well for many years, but I’ve wanted to upgrade for a while. By the way, don’t get sucked into Etsy’s yoga gear. It’s a deep rabbit hole of wonder, and you’ll never be the same. Those little shops know how to do things right! I created this spread shortly before I wrote this post, so I haven’t even filled it in yet! I am excited to see how it performs, though. I included a master meal plan, progress chart, and master workout schedule. Once I fill in my chosen workouts, I envision being able to use this spread for about 6 weeks before needing to create a new one. I might steal Little Coffee Fox’s sticky note trick to make the workouts more adjustable. In retrospect, green was a poor choice for the headers. It’s pretty difficult to see in the photo. Live and learn! 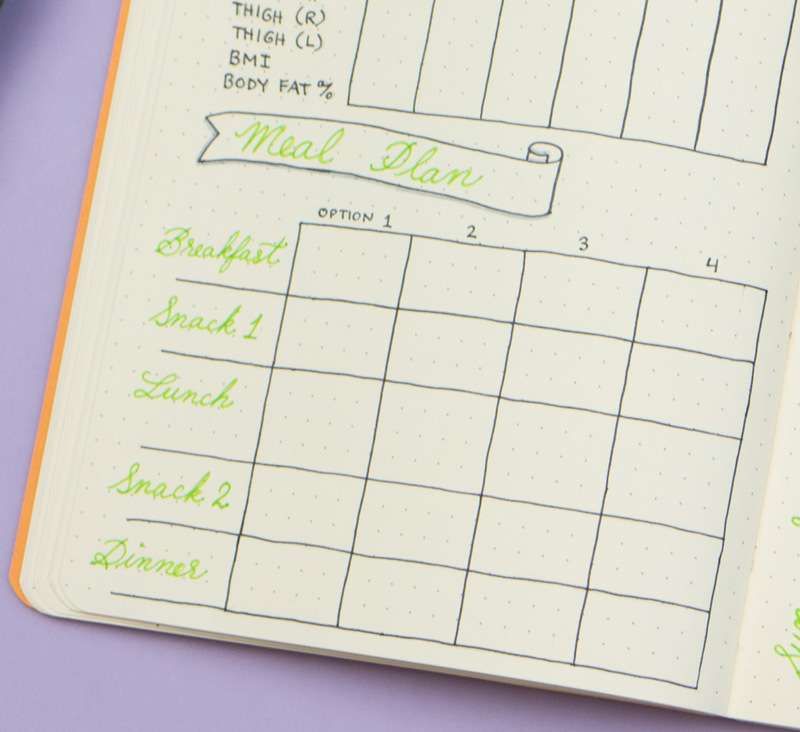 The meal plan is the part of this spread I’m most excited about. Meal planning is normally not my thing, but I feel like this one is simple enough I can handle it. I really do enjoy healthy eating, though. The challenge is to find the right balance between interesting and simple. This chart will let me add just enough variety. My personal shopping list stays short, but I still get enough choices that I don’t go raiding the Oreos. As I was trying to develop my own fitness pages, I came across a few other awesome spreads. Since fitness routines are not one-size-fits-all, you may have to experiment with different styles to find your perfect combination. I’ve been crossing paths with Katie from www.bujoandbarbells.wordpress.com for a while now. On Instagram, she’s @lyrical.bujo. 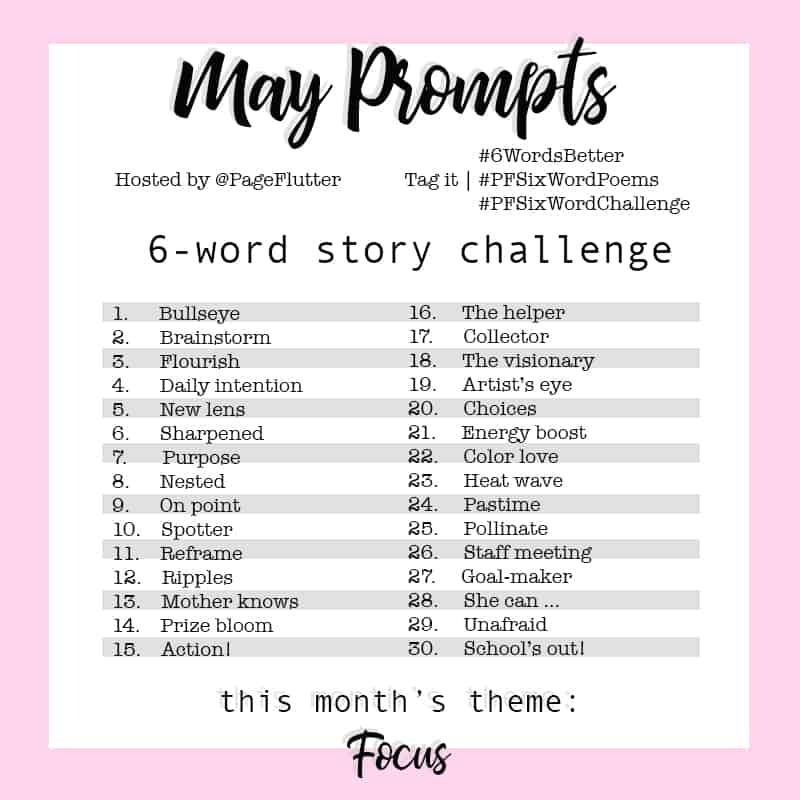 She’s also one of the most dedicated participants in my PF 6-Word Story Challenge each month, and an amateur bodybuilder, so girl knows fitness! I love this page she shared on Instagram. 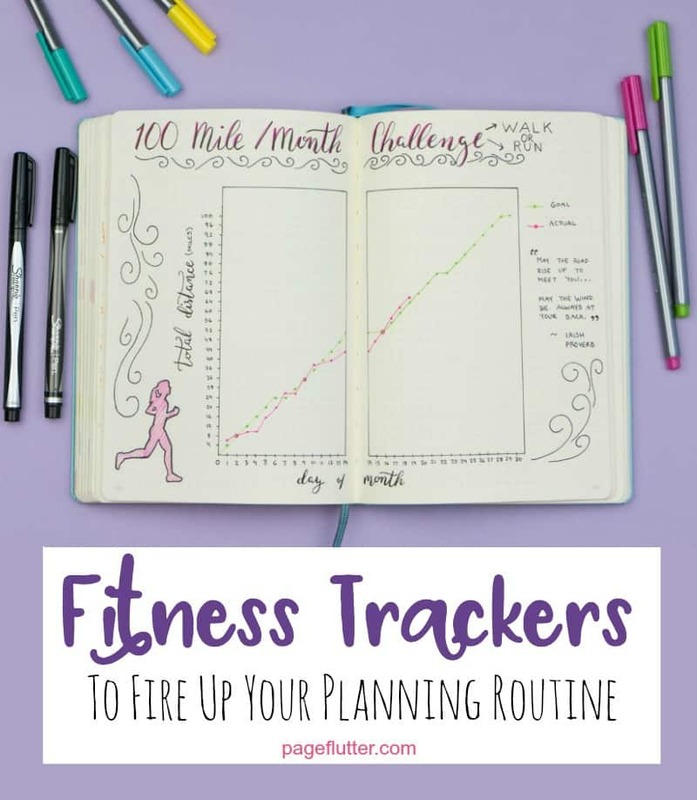 She can track multiple aspects of her workouts on a single page, and it fits right into her other scheduling pages. Clearly, she makes fitness an integral part of her lifestyle. Kim from Tiny Ray of Sunshine has a simple, but effective method for planning a year’s worth of running. Sabina from The Journal Tea shared her super cute fitness spread on Instagram. Lynn from @Bujoly on Instagram made a colorful “Fitness in Pixels” page that made me want to get moving! Instagram’s @deskgraphy‘s spread has basic exercise depictions so you keep in perfect form. When it comes to staying fit, most of us need a little help staying on top of things. Some people thrive on tools like FitBits and running apps. My husband swears by them. I function so much better with paper. Don’t be afraid to play around until you find just the right combination that will push you to achieve your fitness goals. Even if it’s just a comforting old pair of Capris. And on that note, I’m headed for a run! Your turn to share! How to you stay motivated to work out? 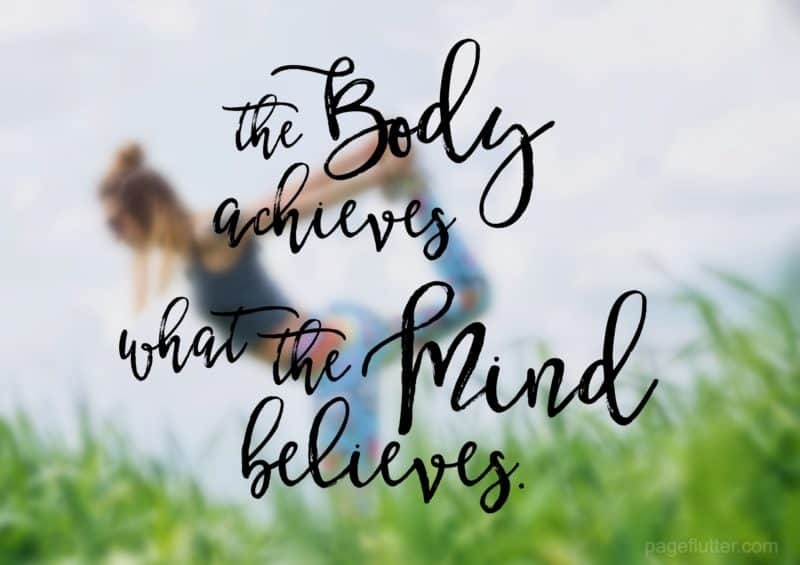 Comment below to share your favorite fitness spread or motivational tool!